TECHNICAL EXPERTISE AND A TEAM APPROACH. 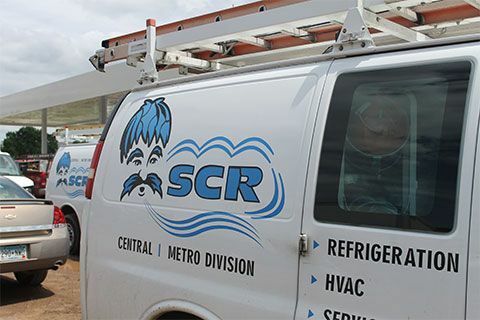 SCR is the Midwest’s leader in commercial refrigeration, HVAC, building automation, and food service design, installation, and maintenance. Family-owned and operated since 1957, SCR’s multiple divisions serve all of Minnesota, parts of Wisconsin, North Dakota, South Dakota, Iowa, and beyond. Our customer focus and commitment to quality are second to none. Originally founded as St. 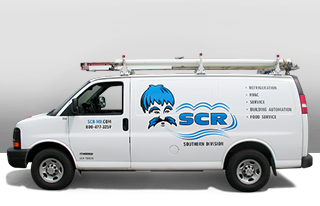 Cloud Refrigeration, SCR has expanded its capabilities as the needs of our customers have evolved. We create cost-effective, energy-efficient solutions for diverse industries, including supermarkets, convenience stores, liquor stores, agriculture, cold storage, food processing, ice arenas, manufacturing, office buildings, healthcare and senior living facilities, schools, and many more. With cutting-edge technology and a comprehensive approach, our highly-skilled team provides technical expertise, versatility, and an unparalleled dedication to customer satisfaction.